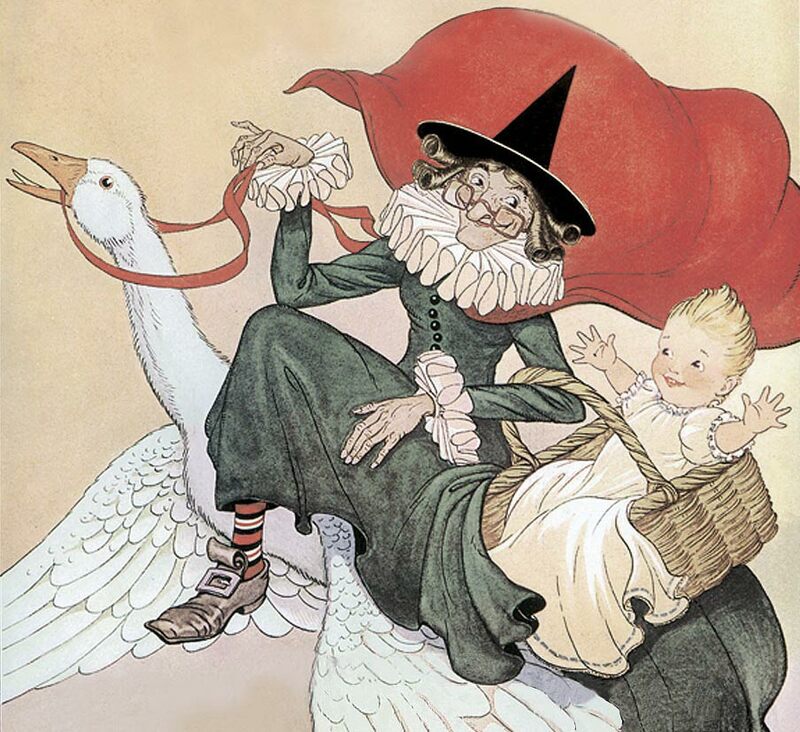 The history and origins of most nursery rhymes reflect events in history and where available we have included both the meanings, history and origins of everyone's favourite nursery rhymes. 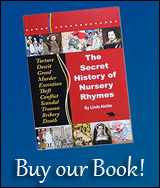 Two examples of these types of nursery rhymes history and origins are 'Ring a Ring o Rosies' which refers to the Bubonic plague and 'Remember Remember' nursery rhymes which allude to Guy Fawkes' foiled attempt to blow up the English Houses of Parliament! Many of the words and nursery rhymes lyrics were used to parody the royal and political events of the day, direct dissent would often be punishable by death! Strange how these events in history are still portrayed through children's nursery rhymes, when for most of us the historical events relationship to the nursery rhymes themselves are long forgotten! 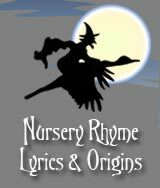 Help us to maintain our history and heritage through the words and lyrics of old Nursery Rhymes online. Most children love being told nursery rhymes. The most popular nursery rhymes are listed here with their origins - perhaps nursery rhymes bring back fond memories of your childhood! Can you remember the tunes to the nursery rhymes? The most popular nursery rhymes are Jack and Jill, Humpty Dumpty, Sing a song of sixpence and last but not least Hey diddle diddle! 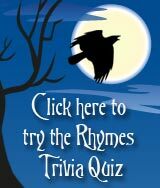 these examples of nursery rhymes have been passed down generation to generation up to thirty times! It's no wonder the historical origins of Nursery Rhymes have become obscure as even though the nursery rhymes lyrics may have changed only slightly over so many re-tellings the English language itself has changed over the last six hundred years as anyone reading Shakespeare for the first time could not fail to notice! Knowledge of English History and the English language undoubtedly assisted in the analysis of the lyrics and origins of these nursery rhymes, however we can normally offer little definitive proof other than author names and earliest traceable publication dates of the nursery rhymes. Treasure Island - The family search engine for fun and parties.